POTASSIO TIOSOLFATO is fertilizer solution with a high potassium and sulfur concentration. phenomena and reducing chlorosis and micro deficiencies. 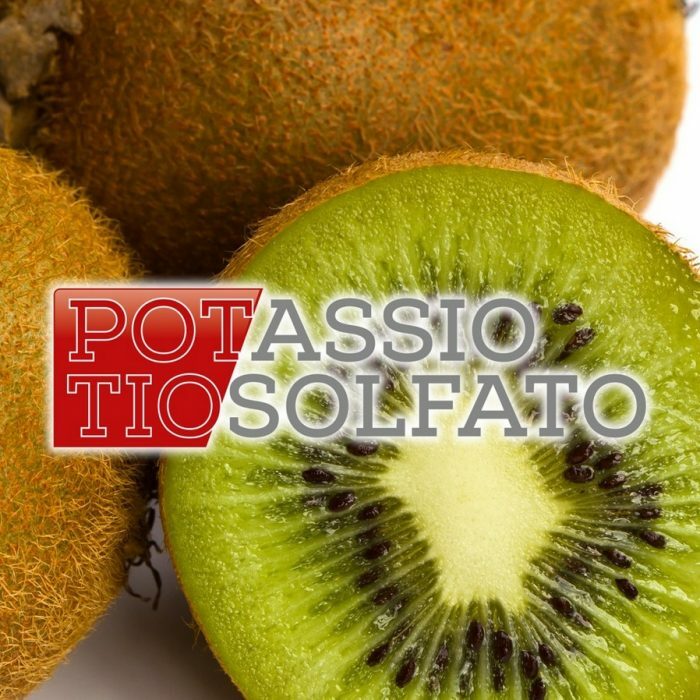 The particular POTASSIO TIOSOLFATO formulation and total absence of chlorine, it is particulary suitable for drip irrigation and foliar application on fruit crops and lives.